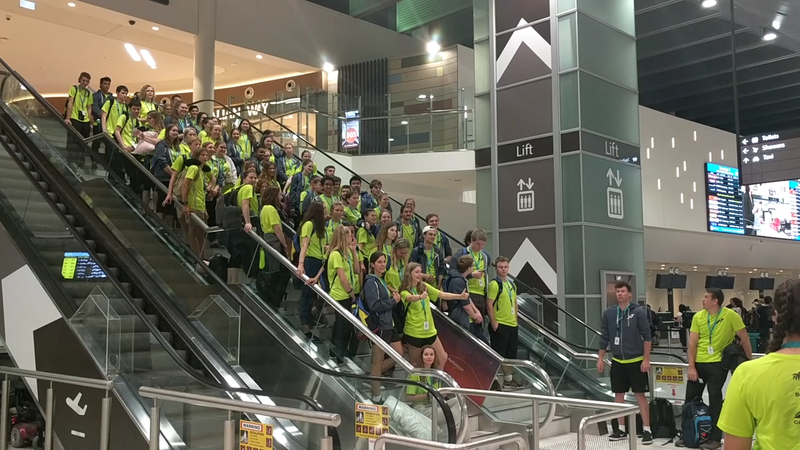 Last night the 2017 Leavers2Leaders trip began with 78 students and teachers from Southern Hills, Swan and Ellenbrook taking a late flight to Singapore and going on to the Philippines. 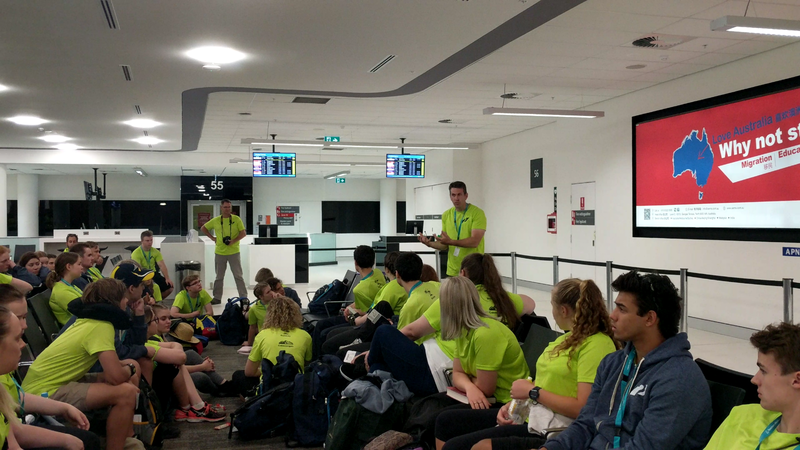 Mr Beacham and Mr Creelman are taking the Southern Hills students across for twelve days of philanthropic work in schools and churches. Mr Beacham has travelled to the Philippines many times and has built up a substantial rapport with Filipino churches on building trips. 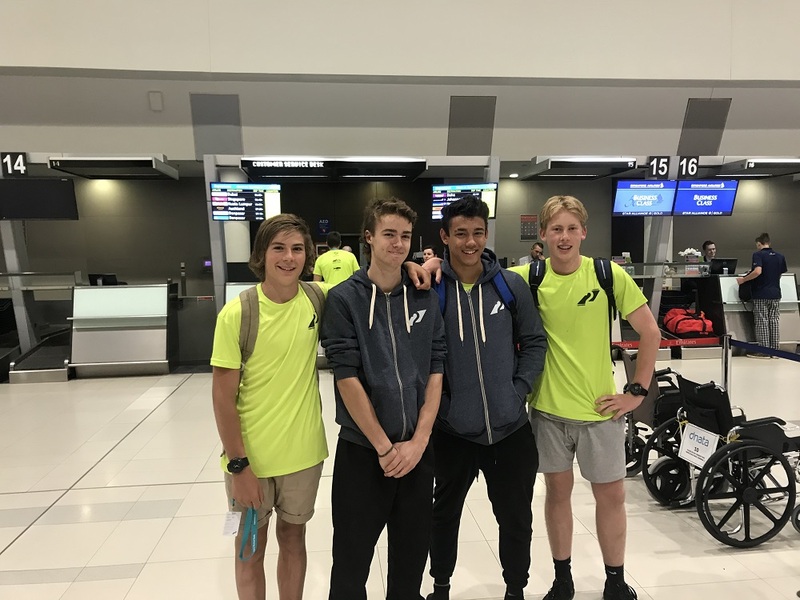 Southern Hills Blog: All information about how we are going will be posted on our blog and emailed out to you if you are signed up for updates. If you have not already signed up or received any emails form the L2L team please go to leavers2leaders.com then under the 2017 NEWS tab select subscribe to news for ‘Southern Hills’ then enter you details. This will give you an email at 9am each day with photos from the trip.